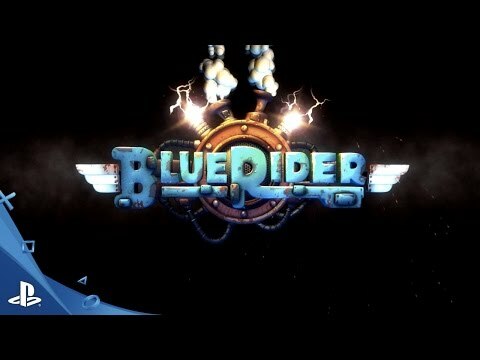 Blue Rider is an action-packed game of the shoot-em-up genre inspired by old classic arcades. Blue Rider! Not for the faint of heart!